Not really sure what you were trying to post. If it was a picture, try hosting it with photobucket or imageshack. Also, can we get some background on your car? Do I hear a BOV? 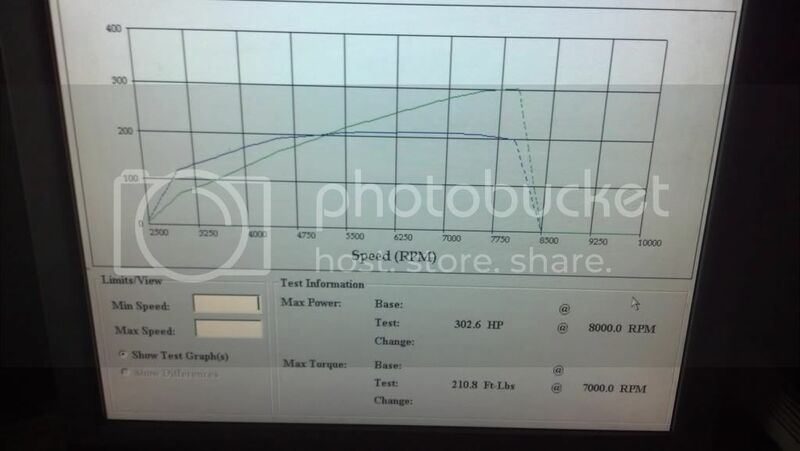 WTF, a prelude with only 7 pound can best a camaro ss?????????????????? can you post full specs pls.. ,..
Nice job man! And yea what's the specs on your car?!? end of the video "what the"
track here is only from 7 to 10 unless its a event. need new alternator and map sensor and we will be tunning at 10 to 12 psi so i can hit it up again this friday nov 9th! if anyone knows how to download facebook videos let me know i messed up by uploading them on facebook and deleting them off my phone and now i cant figure out how to upload them to my youtube account?